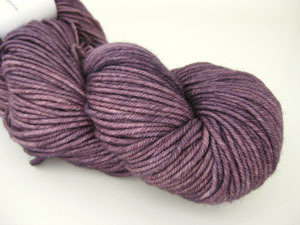 I’m using the wonderful Madelinetosh Vintage in the Brair colorway. I can not even begin to describe my love for this yarn. 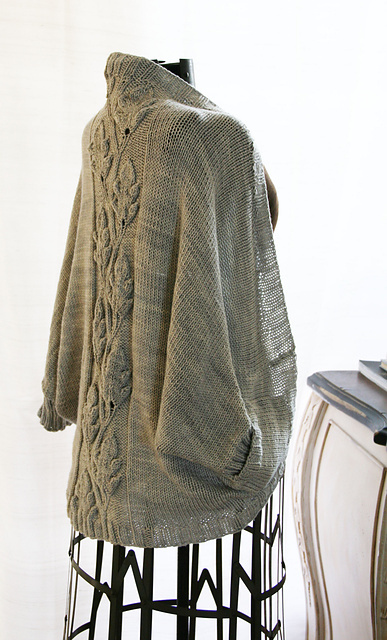 It knits up so smoothly and has a wonderful drape. Another bonus is how light it feels even though being 100% wool. I’m using another Madelinetosh yarn. 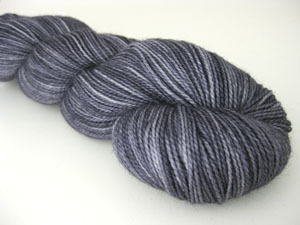 This time, it is the Tosh Sock in composition grey. While I know I will love this sweater and will wear it to death, I’ve had a hard time getting started. You’d think that when you start a project 4 times, it would be a breeze. I’m sure it is just me since many other people have finished it with no problems. I’ve decided to just fudge where I need to and keep going. 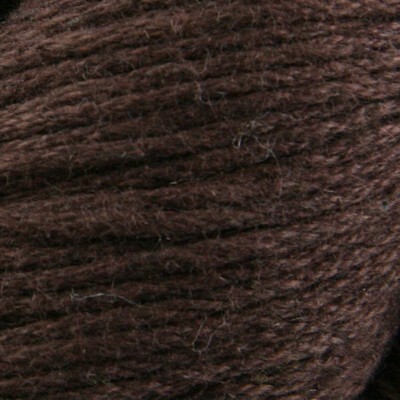 I’m using a new yarn we have in the shop, Creative Focus Linen by Nashua in chocolate. It is so great. I’ve been wanting to work with linen for awhile, but I find it hard on my hands. I love the way linen feels worked up, but I can’t work with it. Granted the CFL is 50% cotton, but it is going to be so light and great for summer. Those are the only things on the needles right now. I have plans for several more, though. Maybe those projects will be motivation for me to finish these. As soon as I get my camera up and running, I’ll try to get some in progress photos up. After her loss of stock, we knew if we waited too long, it would be slim pickings. Miss Babs was one of the two things on my list for this trip. I did good, too. On the bottom, that is Yowza in Mahogney. In the middle is Yowza in Turquoise Mine (left) and A Day Picking Red Grapes (right). 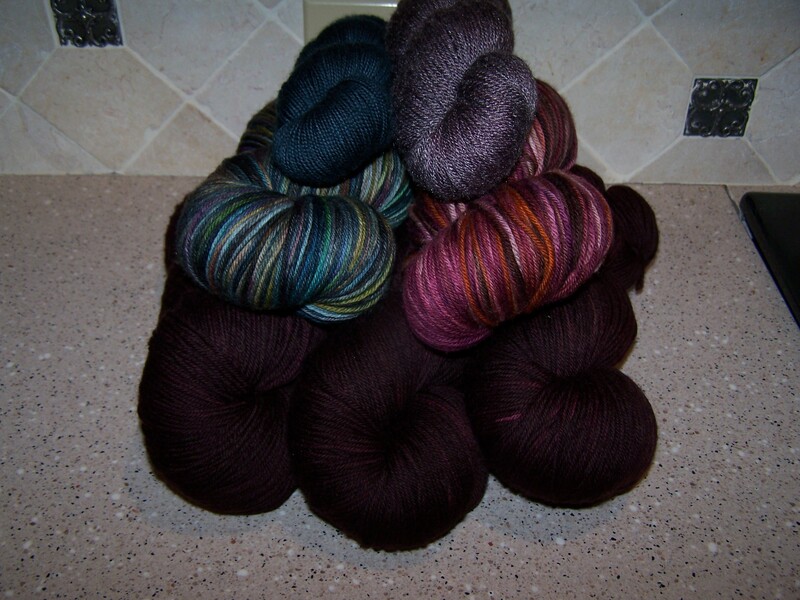 On the top is yummy Superwash Sock & Baby – 2 ply in Cadet (left) and Bamboo Baby in Changling (right). 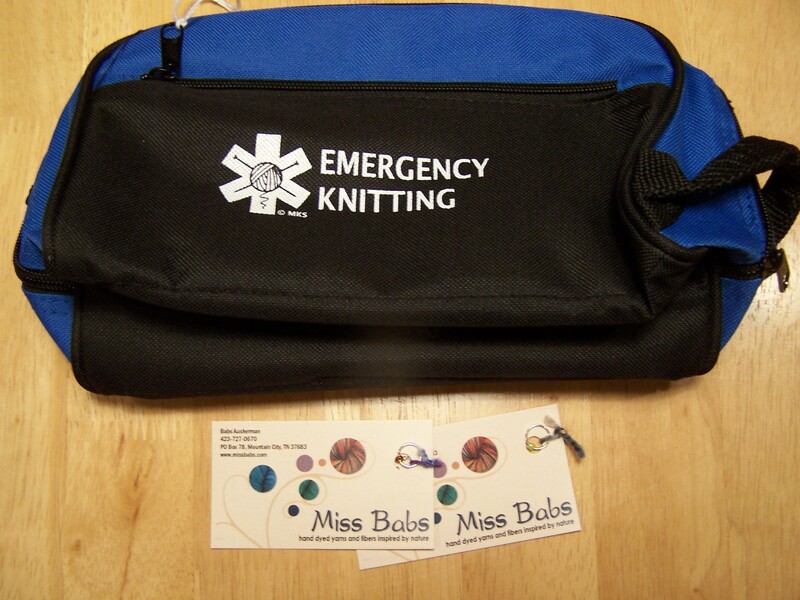 Miss Babs also had these cute bags on sale. I also found these 2 cute stitch markers in the bottom of my bag, too. 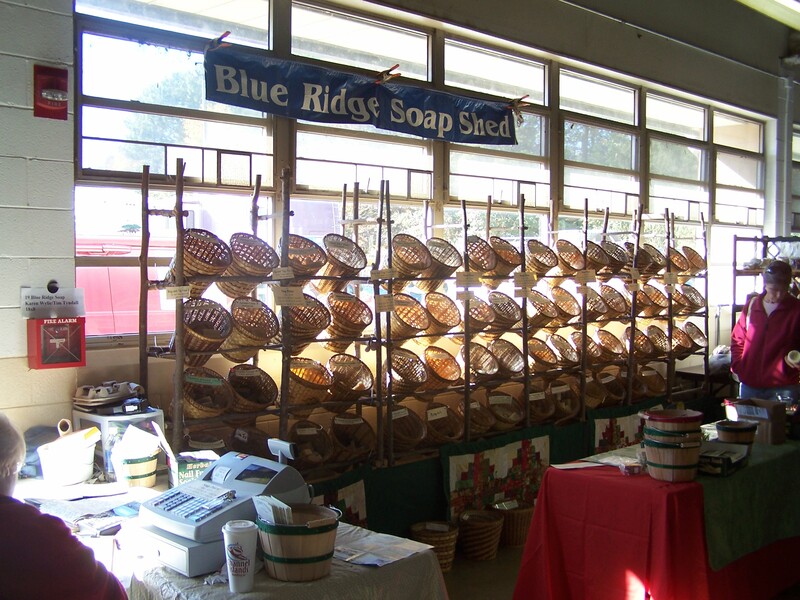 This was our next stop … Blue Ridge Soap Shed. The owners are a husband/wife team. He is a retired chemistry teacher. Their soaps are wonderful. When I bought some last time at SAFF, I didn’t know what to expect. As soon as I used it for the first time, I wished I had gotten more. So, this time I did. I stocked up. I am not sad I did, either. Yummy! I was not expecting this, but I could not pass this up. 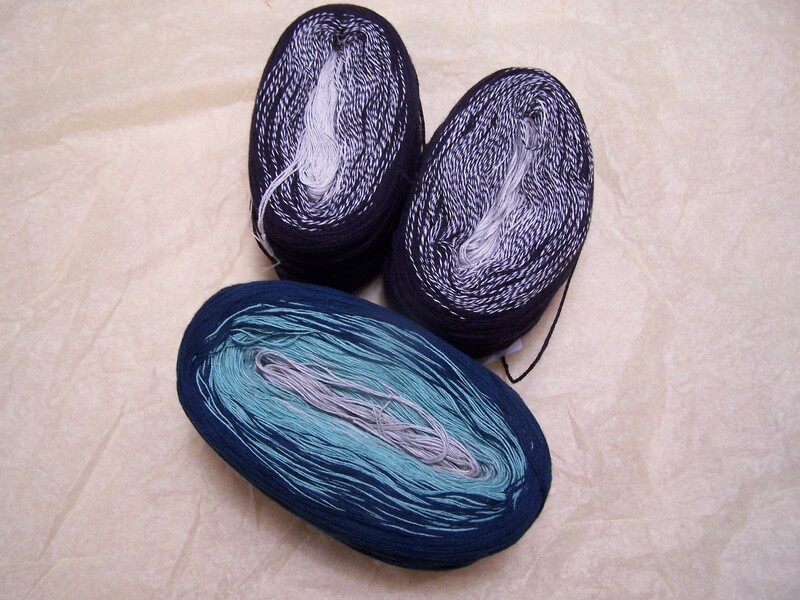 It is Wolle’s Yarn Creations Color Changing Cotton in Pecod (bottom) and Silver Navy (top). She had the Sweet Jazz Shawl knit up. The yarn is transitioning, so the top of the shawl was the lightest color and gradually changed to the darkest at the bottom. It was gorgeous! The best part … it is 100% cotton. That is perfect for year round wear in Alabama. The bigger of the two was only $18! Yes, $18 for a shawls worth of yarn. Once we had seen everything we could see at SAFF, it was long past time for lunch. We decided to head out to find something to eat. 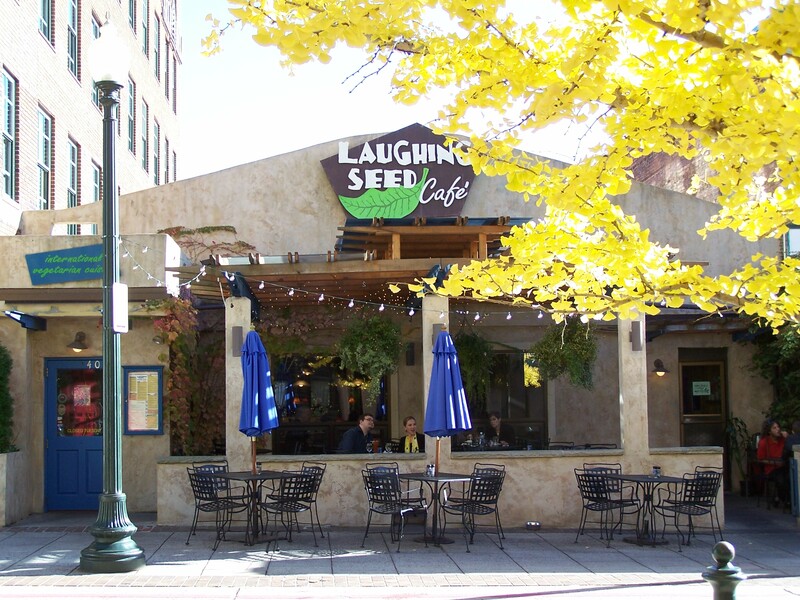 After being ignored Thursday night, having 4 parties come in after us but sat before us & deciding to walk out, we decided to give them another chance and had an early dinner/late lunch at the Laughing Seed. Sadly, I forgot to take photos of out meals, but I ended up having the Omega Hempnut Burger with Jalapeño-Onion Fries. Yummy! Suzanne had the Indian Thali Plate, which she said was very spicy. We also had a special lemongrass-dill hummus plate as a start. I could have bathed in that hummus it was so good. The staff was a little flaky, but the food was good. Just down the street was a little yarn shop. Neither of us found anything, but again, we were ignored. Asheville is definitely a different environment than Birmingham. 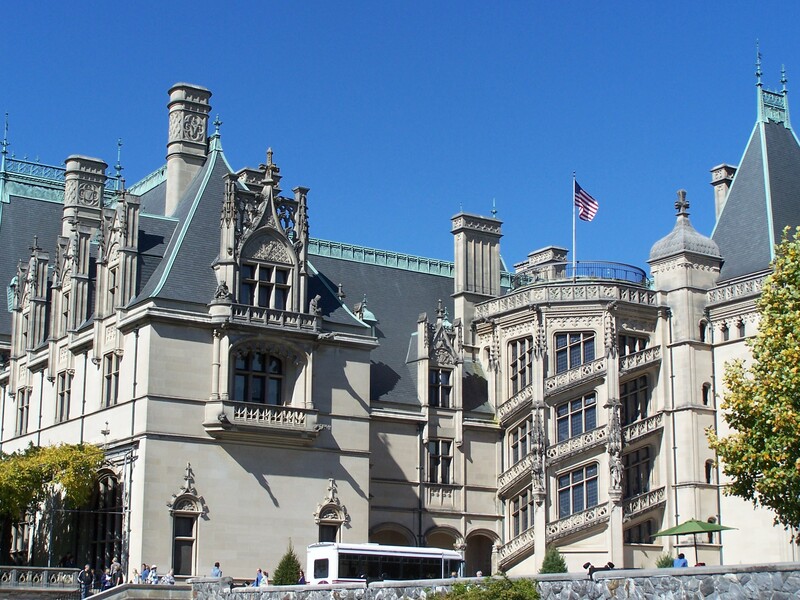 On Saturday, I was honored to take Suzanne on her first trip to the Biltmore. This is one of my most favorite places, and I was so happy to share it with her. 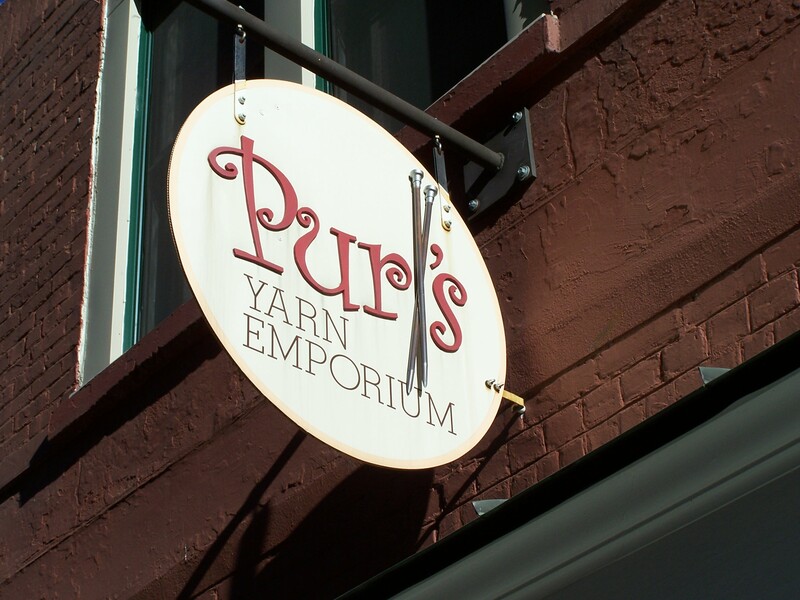 After we finished our tour of the house and the wine tasting & buying, we decided to head back into town to check out another yarn shop, Yarn Paradise. Again, I stuck to my budget and didn’t pick up anything. However, they had a great selection. From there we decided to eat dinner at The Lobster Trap. Now, I do extensive research before a trip, especially for local cuisine. This was one of the few places I had picked out. Most of the reviews I saw online were positive. The menu looked good, too; so I was excited. What a HUGE disappointment. After a wait (at 5 pm) we were sat at a table next to the front door. When I say right next to the door, I’m talking so close that I could have sneezed on the people waiting for a table. Shortly after we were sat, a group of very drunk, very talkative “ladies” were shown to the table next to ours. We both ordered the black bean and crab soup as an appetizer. It had absolutely no flavor whatsoever. 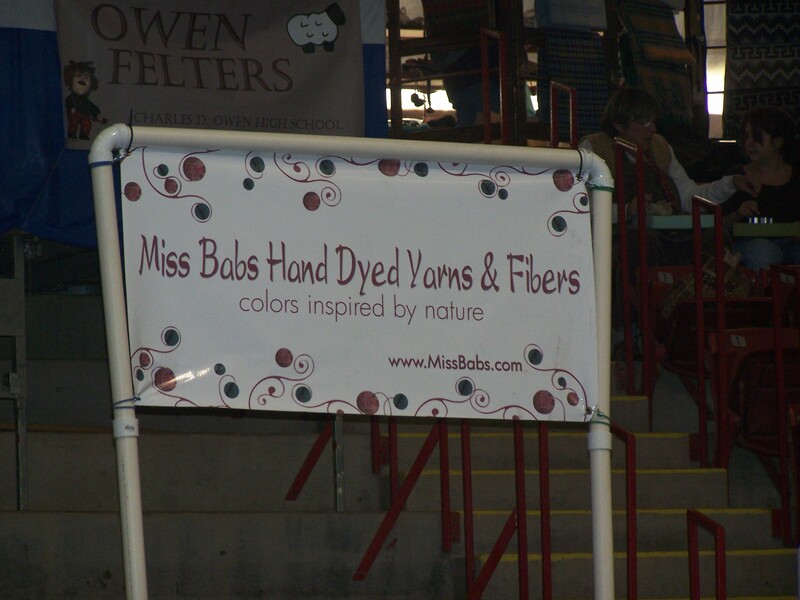 Their website claims they are “using fresh produce from local farmers.” That is a lie. There was nothing “fresh” about that soup. The beans were mush. Suzanne couldn’t even eat hers. For our entrees, I ordered the Drunken Pumpkin Salmon (Baked salmon filet with vanilla-bourbon puree, crushed pecans, local goat cheese) with lobster macaroni and cheese and mushroom wild rice. Suzanne tried the Shrimp and Grits. These too were a complete disappointment. My rice was overcooked so was the salmon. The flavor of it was nice, but I pulled out a bone. Now, I eat salmon a good deal. It is my favorite fish. Since I have been eating it, I have never found a bone. I also ended up picking out a shell from my mac & cheese. After that, I stopped eating. Suzanne’s meal was not any better. Everyone I know will tell you that Shrimp and Grits are presented as follows: perfectly cooked grits with large juicy grilled shrimp on top. What was brought to her was a sickly orange-colored mush with small shrimp stirred in. It looked like someone had been sick on her plate. seriously, we thought they had brought her the wrong plate. Needless to say, we did not stick around much longer. I am so surprised that people like this place. It was seriously awful. Even with all the trouble we had with the food, it was a wonderful trip. The weather was perfect. The company was great. The yarn was squishy. I can’t wait to go again. For the first time since I have been knitting, my disappointment with Interweave Knits overwhelms me. I saw a few patterns from the Spring 2010 issue pop up on Ravelry, so I clicked over to their website to take a look. Now, to be fair, I love IK’s website. I appreciate the extra photos that show all sides to the knit. For some reason, I prefer photos to the video Vogue Knitting does; but I’m strange that way and is beside the point. As I was scrolling through, my mouth dropped open. There is not one patter I would knit. Not. One. Pattern. I expect this from Vogue, but not IK. Oh the disappointment! The Ringlet Tank is okay. So is the Tissue Cardigan. But nothing jumps out at me as “have to knit.” Even worse, I can think of a bunch of knits in my queue that I’m more excited about. Like the Gallery Jacket (Rav link), Pintuck Tee (Rav link), or the Man’s Cable Cardigan (scroll down under Boy Meets Purl, the brown one on the left). Maybe the articles will be outstanding. Or maybe, I will grow to love the new patterns after my infatuation with other things recedes. That does happen with me, so only time will tell. To end on a happier note, I can tell you what doesn’t disappoint – SNOW! I LOVE snow! I love snow so much that even the mention of snow flurries gets me excited. Here in Alabama, snow is an anomaly, so the recent abundance is cause for celebration to me. I love looking at it. I love watching it fall. I love how it makes everything look pretty. I love, love, love snow! I’ll even go as far to hope it keeps up for awhile longer. I LOVE SNOW! So, before Christmas, I was looking around Etsy and I found a really cute pattern for an owl. Now, I really have a thing for owls right now; so I didn’t think anything of purchasing it. See! How cute is that pattern! I can’t wait to make one for myself! Well, today, I received an e-mail from Tina Whitmore explaining that the person I purchased the pattern from had actually stolen the pattern from her! Can you believe it!?! I offered to repurchase the pattern from her. She kindly said that all she wanted was for me to tell family and friends about her site. So, I’m doing that here. 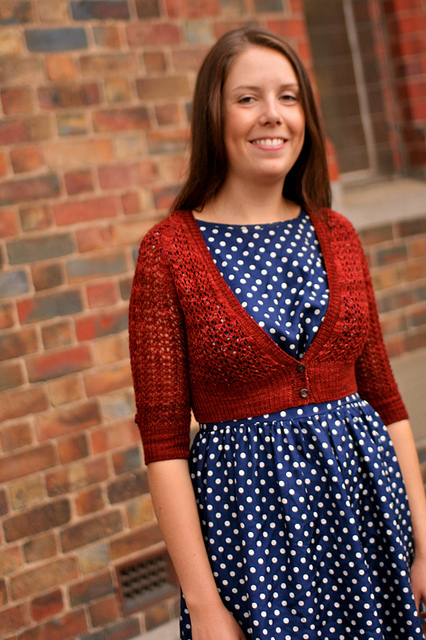 If you like this pattern, please visit KnitWhits for your own copy.